Looks like the long delayed Final Fantasy Versus XIII on the PlayStation 3 will never see the light of day. According to VGLeaks, development of the game for the PS3 has since stopped since 2011 and that Sony is helping co-develop the beleaguered game on it’s upcoming console, the PlayStation 4. With Sony’s hand, this will bring back Final Fantasy versus XIII to a full Sony exclusivity unlike what happened with Final Fantasy XIII. 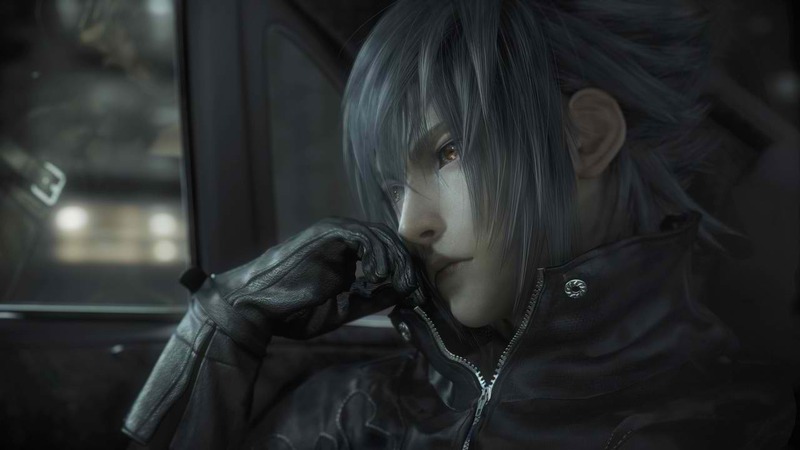 One more interesting tidbit is that Final Fantasy Versus XIII will no longer be known as such and has been renamed Final Fantasy XV. Interesting development to say the least.